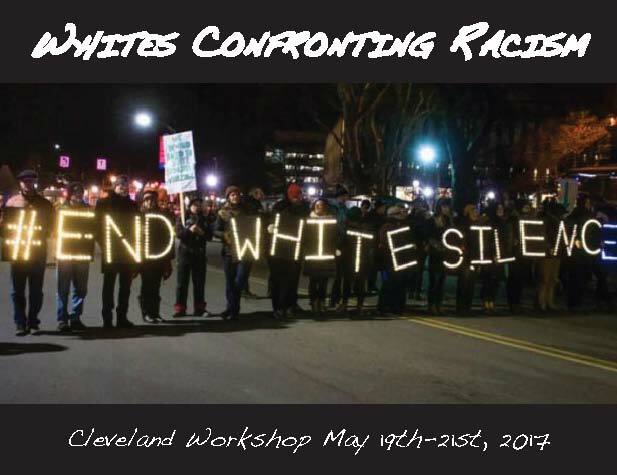 We are pleased to announce that registration is now open for Cleveland’s Training for Change Workshop – White People Confronting Racism. We are trying to be sure as many UCC affiliated folks are a part of this workshop as possible! The training is brought here by the Anti-Racism Prophetic Witness Team of the WRA/EOA and is sponsored in part by the Genesis Fund of the National UCC. The workshop is May 19th-21st, one can follow the link above to read more and register. If you have any questions please to not hesitate to reach out to team member Bridget @ bridgetk@pilgrimalive.org. Please share this with anyone else who may be interested!